Rubber such as EPDM (ethylene-propylene-diene monomer) are renowned for their strength and durability, they are also known to be excellent for thermal insulation and water resistance. 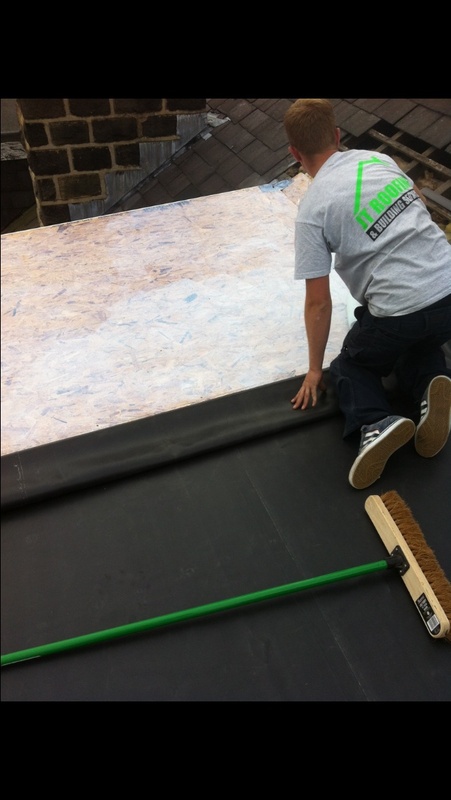 EPDM membranes offer unmatched resistance to ozone, UV radiation and high or low temperatures making them very versatile as to where they are used. Hence the life expectancy of EPDM rubber is 50 years plus and it comes with a full manufacturer’s guarantee with the added bonus that EPDM rubber roofing dramatically lowers the carbon footprint of a structure in a number of ways. The lifespan of a rubber roof is up to 5 times that of a felt roof and 2-3 times longer than an asphalt roof. 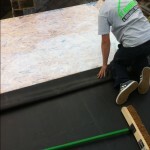 EPDM is installed in an exceptionally more eco-friendly way, without the lengthy use of heat and flames. Combined with these properties are the facts that EPDM rubber sheet roofing provides excellent thermal properties and is an outstanding sealant against water penetration. 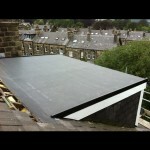 EPDM membranes require no maintenance once installed. This feature, combined with the membrane’s inherent durability and competitive installed cost, result in a very low costs over its lifetime. For decades EPDM rubber roofing membranes have been successfully installed on hundreds of thousands of commercial and domestic roofs worldwide. 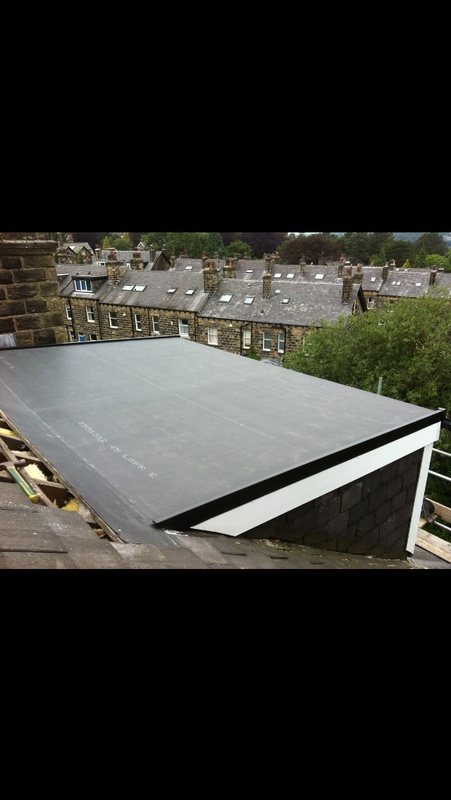 Today, the high performing EPDM membranes are also being used to cover the pitched roofs of buildings. Jt roofing ensure that it’s roofing technicians receive ongoing training for all the latest in flat roofing technology, the materials and their application of an detailed roof survey is most important.